God is Love, and Love is God! 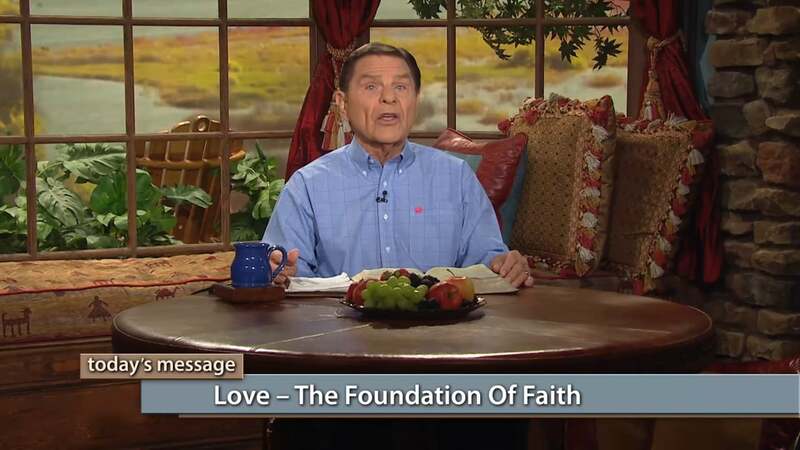 Watch Kenneth Copeland (as previously aired) on Believer’s Voice of Victory share how a revelation of God’s love is the foundation of faith for all things. Have faith in His love!